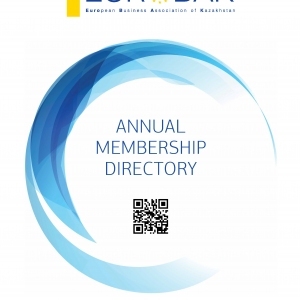 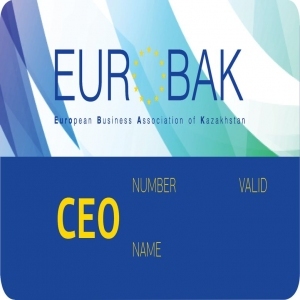 European Business Association of Kazakhstan (EUROBAK) is a non-commercial organisation representing the European business community in Kazakhstan. 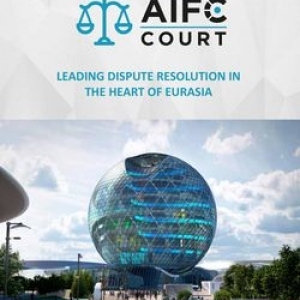 It was formed upon the joint initiative of EU companies, working and investing in Kazakhstan, and the Delegation of the European Union to Kazakhstan. 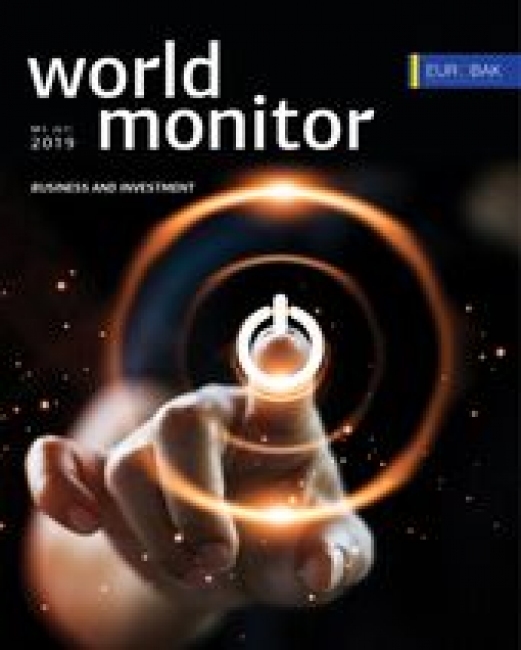 It plays a key role in promoting and nurturing mutual understanding between Kazakhstan and the countries of the European Union in both business and social spheres. 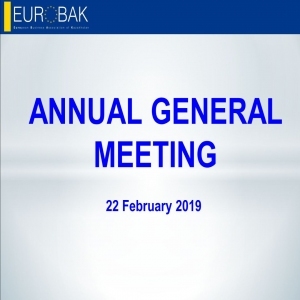 At present, EUROBAK membership includes the leading European companies and institutions doing business in Kazakhstan, as well as large diplomatic community.